The group named JJCC plans to release its debut album March 24 in South Korea, before promoting it in China. JJCC has five men in their early 20s. Four are South Korean, while one is Australian-Chinese. 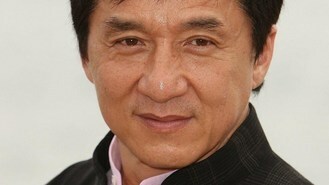 Sha-sha Lee, CEO of the Jackie Chan Group South Korea, said Chan was involved in auditioning the band members and will manage the group personally. The band name is a tribute to Chan as well as his effort to "join cultures" in Asia. Lee said all five members are triple threats who can sing, dance, rap, and might act alongside Chan on the silver screen in the future.